If you are afraid of your dentist, you are not alone. At Yuma Family Dentist, we encounter many patients coping with dental anxiety. How do we calm their fears, provide a comfortable dental environment, and earn lifelong patients? 1) We carefully explain the findings of the initial dental examination and thoroughly outline any recommended care. The consultation also includes a discussion about pain control including sedation dentistry. This allows our patients to make informed decisions about their oral health and necessary dental services. 3) We provide many in-office amenities at Yuma Family Dentist which help our dental patients concentrate on something pleasant during treatment. Not every dental patient chooses sedation dentistry. Sometimes chemical-free diversions such as listening to your favorite music provide a distraction while letting you remain clear-headed. 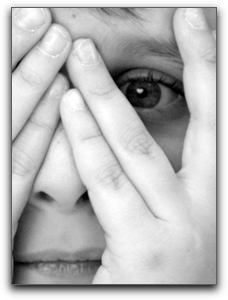 At Yuma Family Dentist, we understand dental anxiety and will help you overcome it. In addition to sedation dentistry, we provide general dentistry and a wide range of other serivces including dental implants. Make an appointment with us today. If you’re among the millions of Americans coping with dental anxiety, The Yuma Dentist can help. 1. Consider what the anxiety stems from. For example: pain, injections, loss of control, personal space invasion, embarrassment about fear of the unknown. 2. Communicate these fears and concerns with your dentist. 3. Expect respectful consideration and open discussion about alleviating concerns. Fear of pain is a natural human response. Not knowing what the process will entail can be formidable. Allowing us to address your concerns today makes tomorrow’s visits straightforward for both parties. 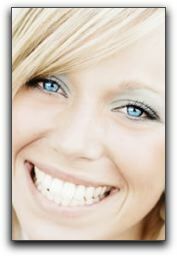 We provide exceptional expertise in many areas of dentistry. Education, training, and certifications are important to our office conduct. The Yuma Dentist can provide sedation dentistry that will get you through your appointment. We offer nitrous oxide and oral conscious sedation. Schedule a consultation with us today. 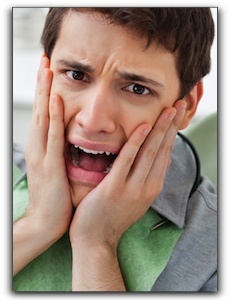 If you are afraid of your Winterhaven, CA, area cosmetic dentist, you are not alone. At Yuma Family Dental Care, we encounter many nervous first-time Yuma dental patients. How do we calm their fears, provide a comfortable dental environment and earn lifelong patients? 1) We carefully explain the findings of the initial dental examination and thoroughly outline any recommended procedures. The consultation also includes a discussion about pain control including oral conscious sedation medications. This allows our Fortuna Foothills dentistry patients to make informed decisions about their oral health and necessary dental procedures. 2) Dr. Frank Hulme practices gentle, pain-free dentistry. Somerton cosmetic dentistry treatment will not begin until you are numb. Keep in mind, however, that every dentistry patient reacts to numbing agents and sedation medications differently. Speak up quickly if you start to feel discomfort. We will pause treatment, administer additional analgesic and wait until it takes effect. At The Yuma Dentist, we never rush cosmetic dental or restorative procedures. 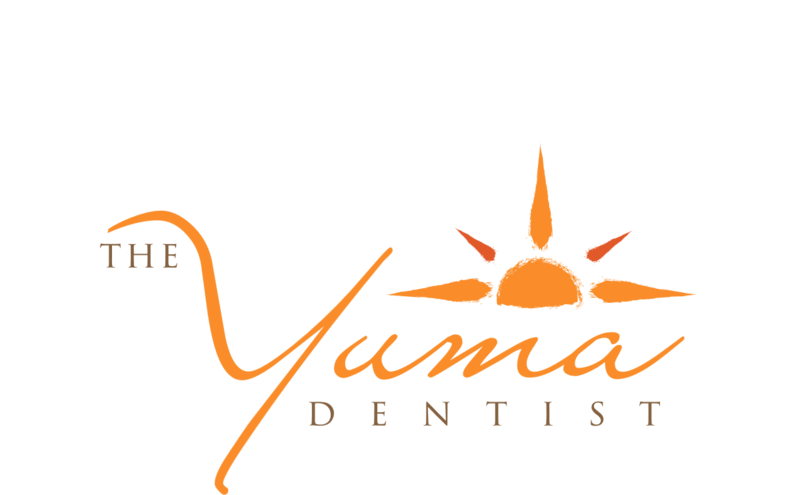 3) We provide many in-office amenities at The Yuma Dentist which help our dental patients focus on something pleasant during cosmetic dental treatment. Not every Yuma dental patient chooses sleep dentistry. Sometimes chemical-free diversions such as listening to your favorite music provide a distraction while letting you remain clear-headed. At The Yuma Dentist, we understand dental anxiety and will help you overcome it. We are located at 1630 S Pacific Ave #104, Yuma, AZ 85365. To schedule a friendly consultation, call 928-318-6346.